Accepting only Mainland Chinese citizens, Elan Yangzhong Pedestrian Street offers affordable accommodation in Yangzhong. GreenTree Inn Jiangsu Zhenjiang Yangzhong North Gangdong Road Food Street Express Hotel offers accommodation in Yangzhong. 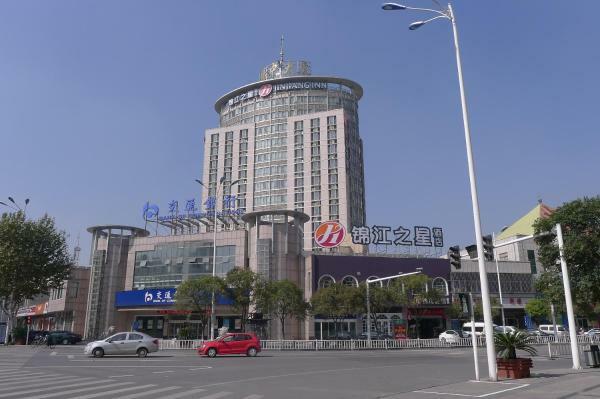 Hanting Hotel Yang Zhong Pedestrian Branch offers accommodation in Yangzhong. 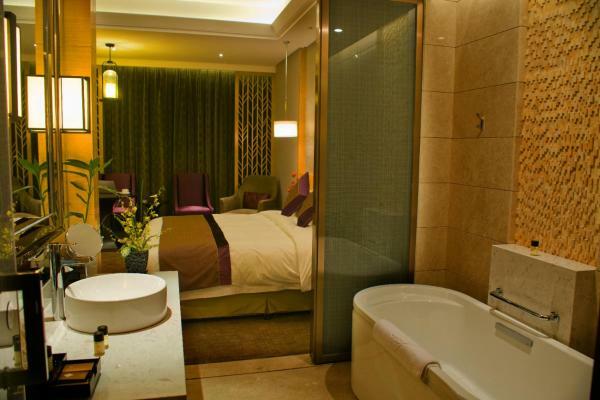 Jinjiang Inn Select Zhenjiang Middle Yangzi Road offers accommodation in Yangzhong. Guests can enjoy the on-site restaurant. Long River Hotel in Yangzhong features accommodation with a fitness centre. Among the various facilities are a garden and on-site dining. Both free Wi-Fi and private parking are available at the hotel. 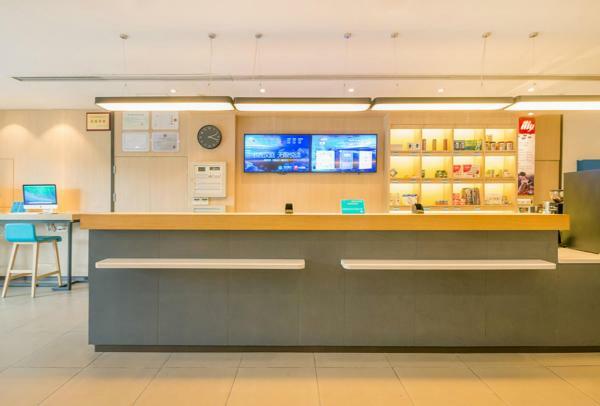 Featuring free Wi-Fi in public areas, Yangzhong City Business Hotel offers neatly arranged guestrooms. Free parking spaces are available around the site. El Yangzhong Firth Jinling Grand Hotel se encuentra en Yangzhong y dispone de piscina cubierta y centro de spa y de bienestar. También proporciona conexión Wi-Fi gratuita. 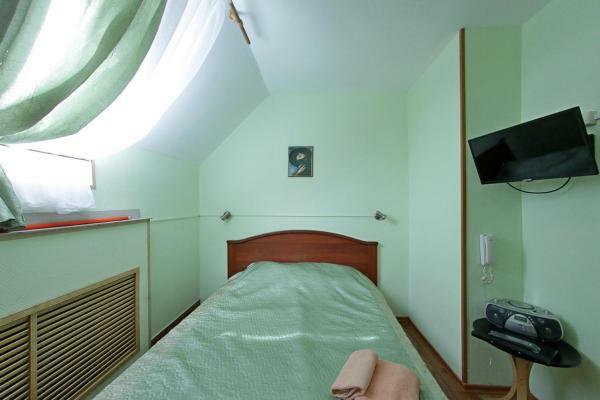 Featuring free Wi-Fi in all areas, Yangzhong Renhe Gueshouse offers accommodation. Free parking is available. 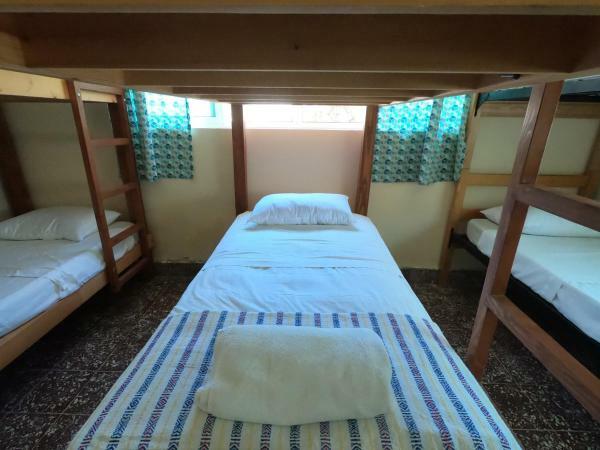 Yangzhong Sanmao sunshine Motel offers simple accommodation. Both free Wi-Fi and free parking space are provided. Featuring free Wi-Fi throughout the property, Yirendao Business Hotel Yangzhong offers accommodation in Yangzhong. Free private parking is available on site. 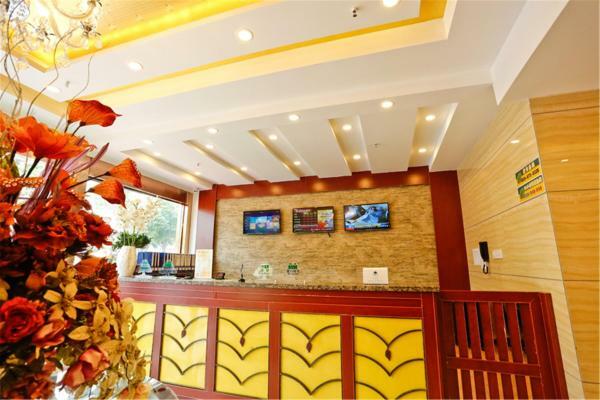 Zhenjiang Yangzhong Xinyuyuan Hotel offers accommodation in Yangzhong. Free Wi-Fi is available throughout the property.